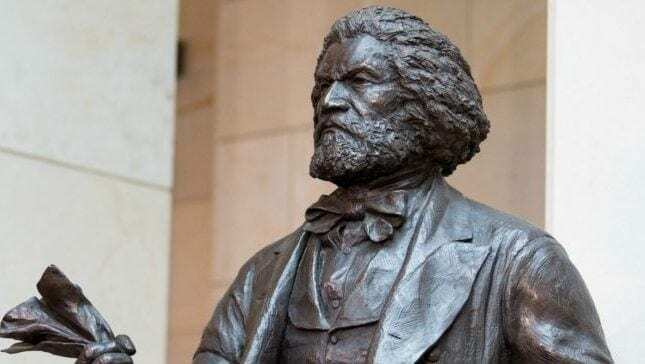 On Monday, a group of about 25 parents and activists will protest after a principal reportedly barred a teacher from giving students Black history lessons. Principal Patricia Catania of Intermediate School 224 reportedly told English teacher Mercedes Liriano last week that she could not teach planned Black history lessons. Liriano had planned to teach about the Harlem Renaissance as well as Frederick Douglass‘ writings, according to the New York Daily News. Among the parents joining the NYC Coalition for Educational Justice for the protests, which are planned to be held at the opening bell as well as when the school day ends, are parents from Middle School 118 in the Bronx. At that middle school, Patricia Cummings was accused of singling out Black students during a lesson on slavery. She reportedly told the students to lie on the floor and even went so far as to step on their backs in a strange lesson on the horrors of the slave trade. According to the protesting parents and activists, the two recent incidents show that the schools in the area have a racism problem. Rev. Kevin McCall, crisis director at the Rev. Al Sharpton’s National Action Network, called for the principal’s removal at the protest.